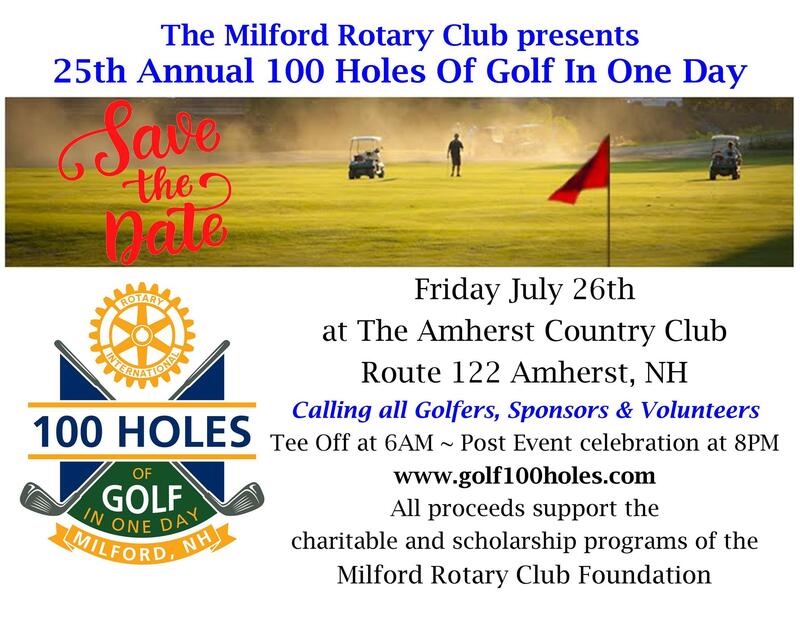 Join the Milford Rotary Club! Last year it was The Eagle......this year it is The Rubber Chicken! Milford Rotary Club will be the featured non-profit at The River Casino & Sports Bar for 10 days in April. Grab some friends and head over to The River for some fun games of chance during this 10 day stretch. 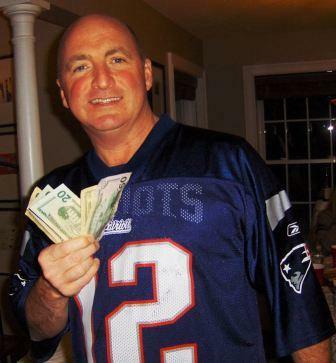 Remember - A portion of "the take" comes back to Milford Rotary! So losing is winning! Winner, Winner, Chicken Dinner! 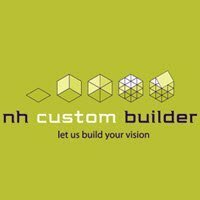 Winner, Winner, $CASH! Toss Rubber Chickens into a pot and win a Chicken Tenders Dinner or $CASH Really! Make one out of three chickens into the pot, win Chef Mike's fabulous, award-winning chicken tenders! Sink all three and get a $CASH prize! 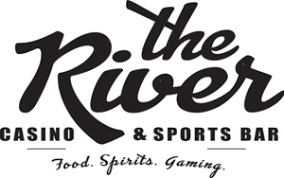 Click on the name to visit The River Casino & Sports Bar website. 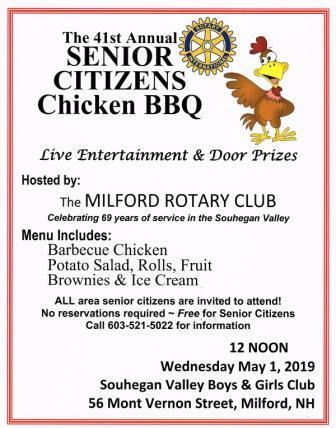 Club members of the Milford Rotary are gearing up for the 41st Annual Senior Citizen Chicken BBQ Luncheon on May 1 at the Boys and Girls Club of Souhegan Valley, located at 56 Mont Vernon Street in Milford. 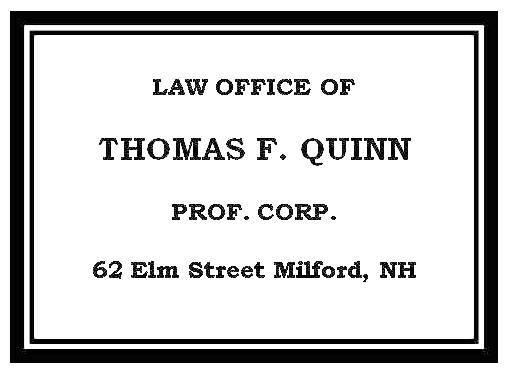 Fire Control, Theater Arts, and Cycling…. what the heck do these things have in common and what do they have to do with Rotary? 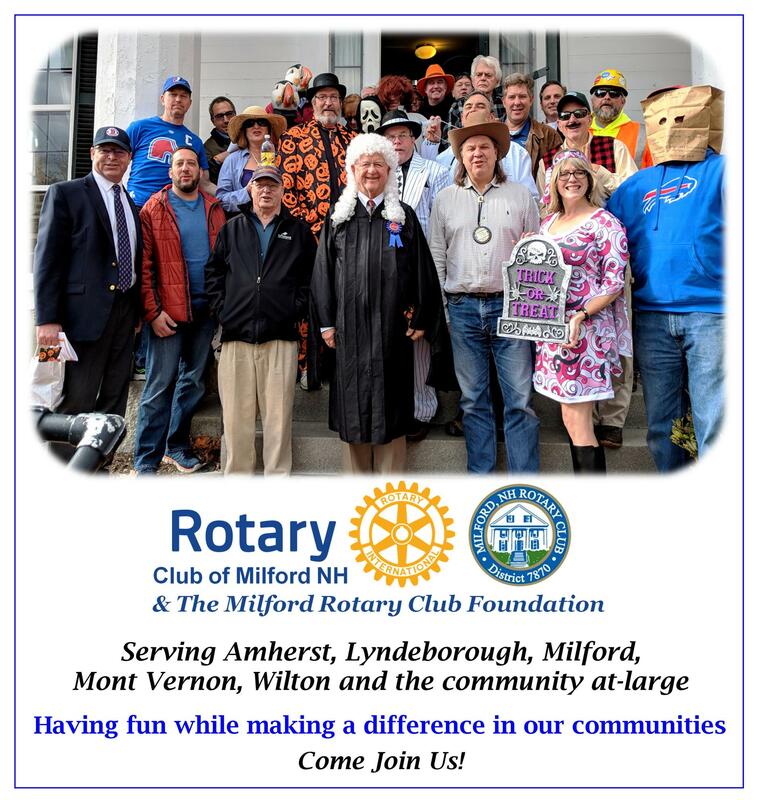 Over the past few months, the Milford Rotary Club was reminded that community service and living a life of “Service Above Self” come in many forms. Thank you to all of the volunteers and visitors who shared and loaned their photos of this moving and memorable event!